At 15 Cass Nascimento was so beautiful she left boys tongue-tied. But her beauty was more than skin-deep: she was a sunny, generous, kind force of nature. When Jason Carrasco was diagnosed with fast-spreading cancer at age 18 he feared the worst. Despite a loving family and supportive friends, he couldn’t seem to find the strength needed to survive. Then came Cass. 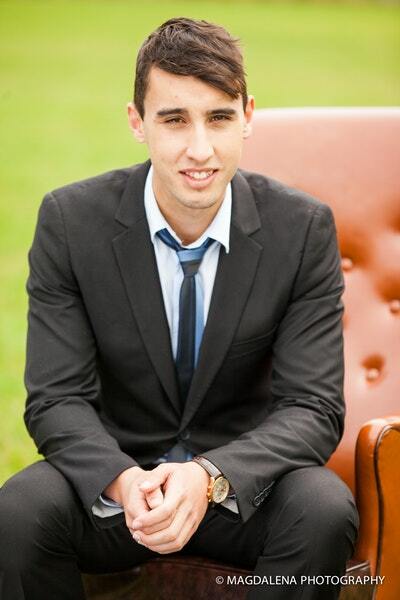 As terrible as Jason’s ordeal was, Cass had already endured far worse, after being diagnosed with a malignant brain tumour at just 16 years old. The way she dealt with her diagnosis and gruelling treatment stunned everyone who came into contact with her the more terrible things got, the brighter Cass’s light shone. 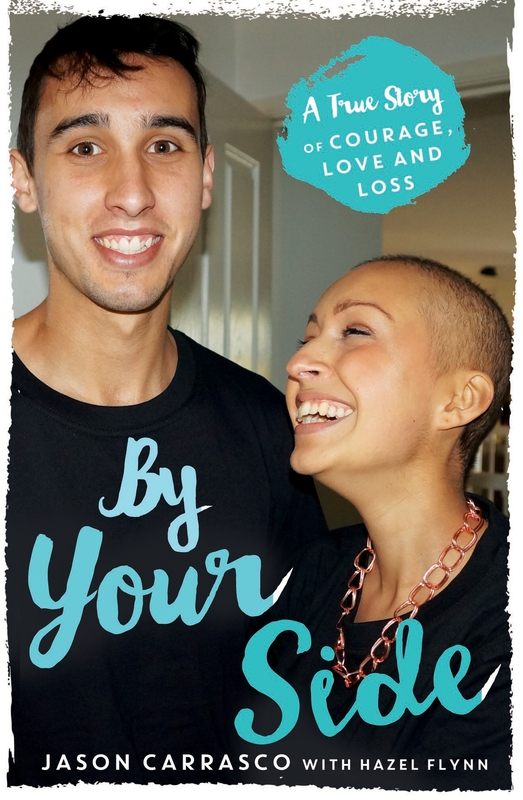 Now in remission, Cass knew firsthand how isolating it is to be a teenager whose future has been ripped away, so when she learned about Jason she was determined he would never feel alone again – she would be by his side no matter what. Cass was true to her word, and with her inspiration Jason made it through and was declared cancer-free. But fate had a terrible twist in store. Just as Jason walked into the sunlight Cass’s cancer returned. Now it was his turn to be there for her, hoping against hope that their deepest of bonds and her remarkable optimistic spirit and love for life would be enough to save this special girl. 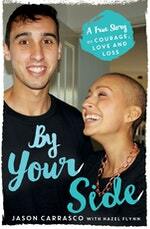 By Your Side author and cancer survivor Jason Carrasco's 12 life tips. A hospital playlist from By Your Side author Jason Carrasco. Jason say thanks and shares a very special letter. Love By Your Side? Subscribe to Read More to find out about similar books.